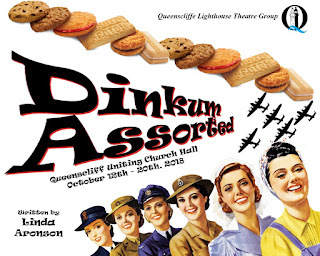 Queenscliffe Lighthouse Theatre Group: Dinkum Assorted - On Now! 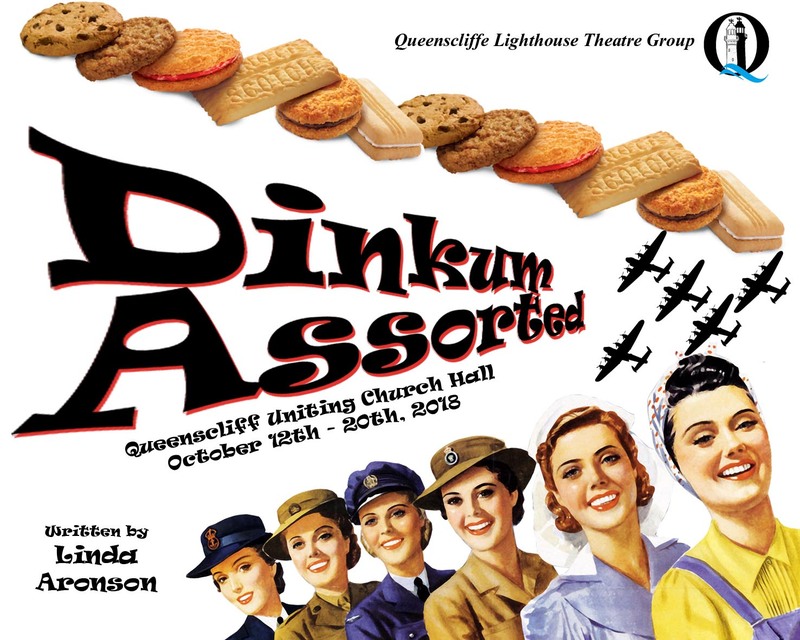 Don't forget the Queenscliff Brewhouse Pre-Show Dinner Special! To book dinner please call The Brewhouse on 03 5258 1717.